Don’t eat the outer layer of lettuce – kind of common sense because the outer layer usually looks dirty ick! If you have high concerns about regular produce and think you need to buy organic, I get it. 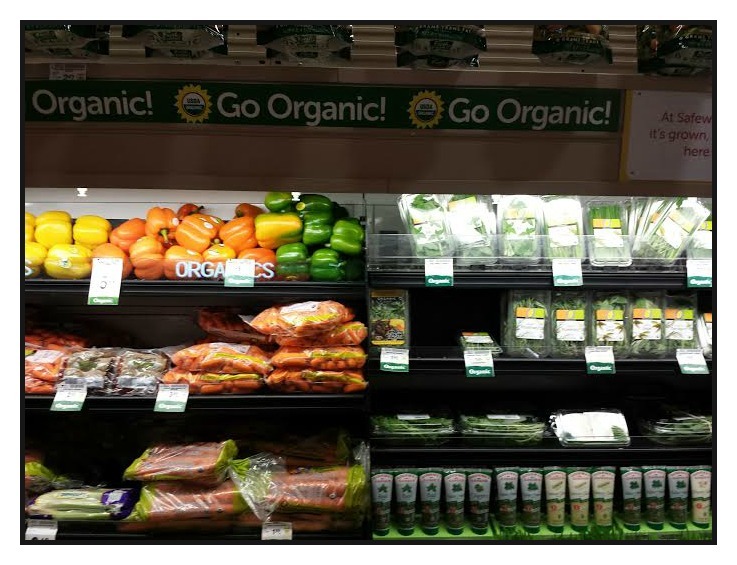 Food labeled organic has to pass inspections and contains no to little pesticides. This cannot be said of regular produce or produce labelled natural or local. On the other hand, regular produce’s pesticide residue is such a small risk that buying organic should not be mandatory. If you can afford to and it eases your mind then go ahead and buy organic. 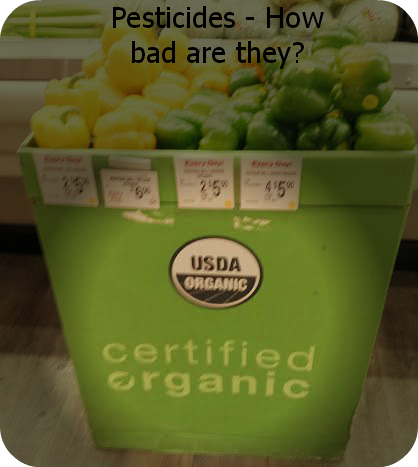 Do you buy certain produce from the organic section? Please note that I am *not* a nutritionist or nutrition expert, this is information based on my own knowledge and experience that I took away from the book Nutrition: Concepts and Controversies by Sizer and Whitney. Please consult a doctor before starting any nutrition routine, taking any supplements, or prescribing to any diet.